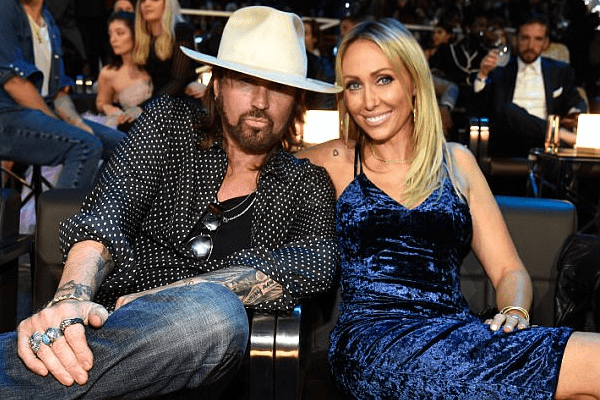 Tish Cyrus and Billy Ray Cyrus are still continuing their 25 years of marriage. The couple has been a living proof of dedication that has held them together despite numerous divorce files. Their recent petition was canceled in 2017 after both of them failed to show up on schedule. Tish Cyrus and Baxter Neal Helson were in a relationship together and had two children. Tish and Billy were almost split in 2010 after Billy had filed for divorce. At the time the couple released a statement saying that they were trying to work through some personal matter and had appreciated the thoughts and prayers. 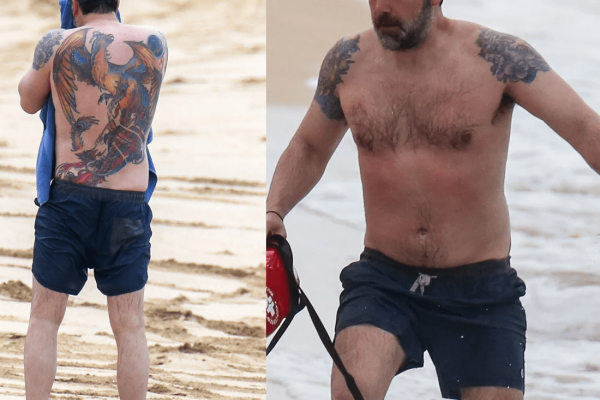 Again in 2013 the couple had split and filed for divorce, and as in the past they soon reunited and post pictures of them together in social media. The family has endured these kinds of storms many times in the past which made them stronger than ever. Tish’s relationship with Baxter was at an early age and soon got married. Tish Cyrus’s Ex-Husband and she had first met at a town party and fell in love. Tish Cyrus’s Ex-Husband was a local drummer Baxter Neal Helson whom she married in 1986 and after three years the couple split on 1989. Tishy was pregnant at age 19 and gave birth to Brandi Cyrus born on May 26, 1987, and Trace Cyrus born on February 24, 1989. Their divorce wasn’t more troubling as it’s after effects as they had to fight for the custody of the children. Tish Cyrus’s Ex-Husband Baxter was granted visiting permission and telephone permission with their kids after their divorce. While Tish had an easy split with her ex-husband Baxter, she couldn’t separate with Billy Ray with ease like her ex-husband. Maybe it’s the family Tish and Billy kept in their mind before getting divorced. Tish states that her family is everything to her and has got a strong family after all the public dispute they been through. 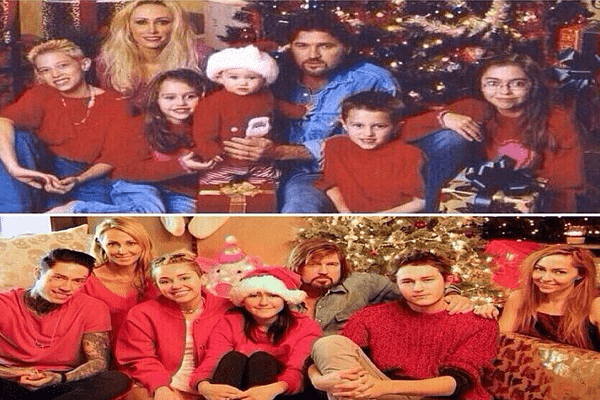 Tish and Billy Ray had publically confirmed divorced two times- first in 2010 and another in 2013. They have been rekindling over again, it just doesn’t seem divorce is easy for the couple and are meant to be together. Tish adjusted to the was relationship works and stayed committed focusing on the important things. Tish and Billy were married in 1993 and have been strong for a quarter of a century. Billy Ray and Tish had first met in 1991 when Billy was a musician living in his car. Billy Ray and Tisha Cyrus’s 25 years of relationship. Image Source: The Ninja Journalists. Tish at first wasn’t attracted to Billy and admits she had let loose after they became an item but ultimately Tishy became the one to tame Billy. Tisha recalls the first thing Billy had said to her that was he never saw Tisha drinking which he found so cool. The couple share children Brandi, Trace, Braison, Noah and Miley Cyrus. Tish and Billy’s biological children are Miley, Braison, and Noah. Billy Ray had adopted Brandi and Trace from Tish’s previous relationship with Baxter Neal Helson. While Billy Ray has a son Christopher from another relationship. Image Source: The Ninja Journalists. 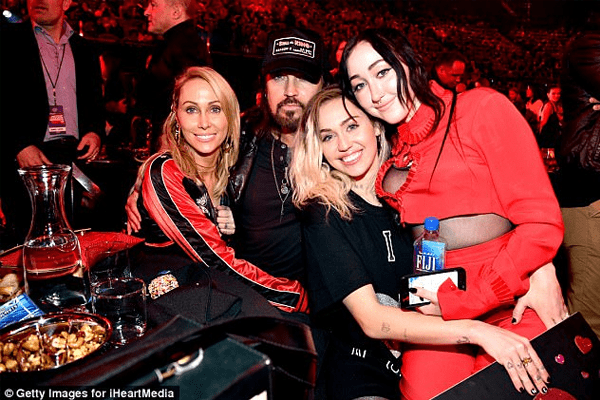 Tish and Billy had made a public appearance at the 2017 MTV awards along with daughters Miley Cyrus and Noah Cyrus. Tishy and Billy with kids Miley Cyrus and Noah. Miley Cyrus seems to have learned many things from her parents regarding the relationship they have despite being on each others neck at times. Speaking to Cosmopolitan Miley said that the thing she learned from her parents is nothing and no one stay the same. Life is to Grow and evolve changing with each other by celebrating the journey of Love.